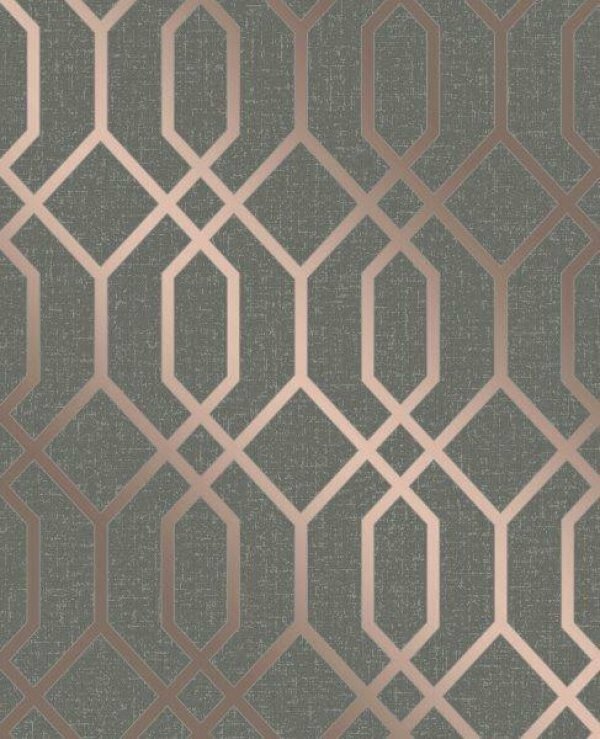 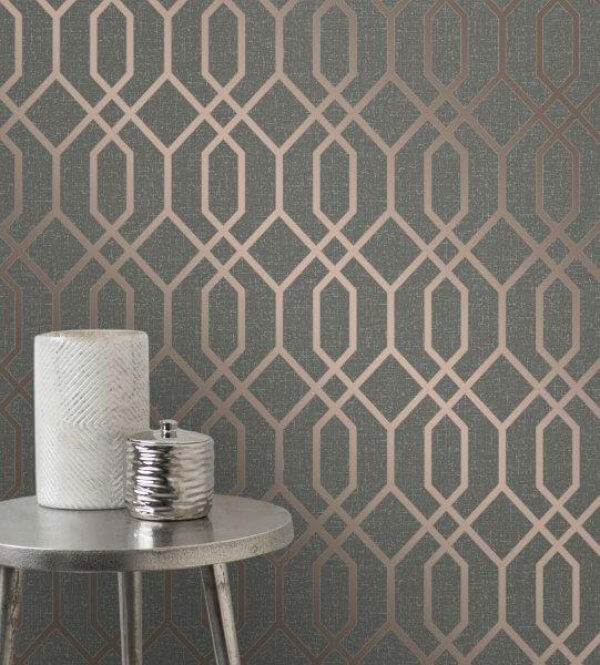 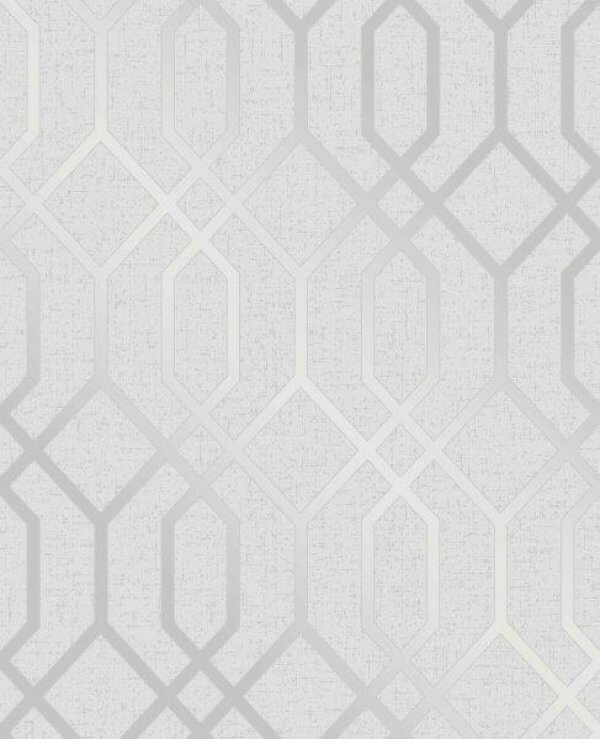 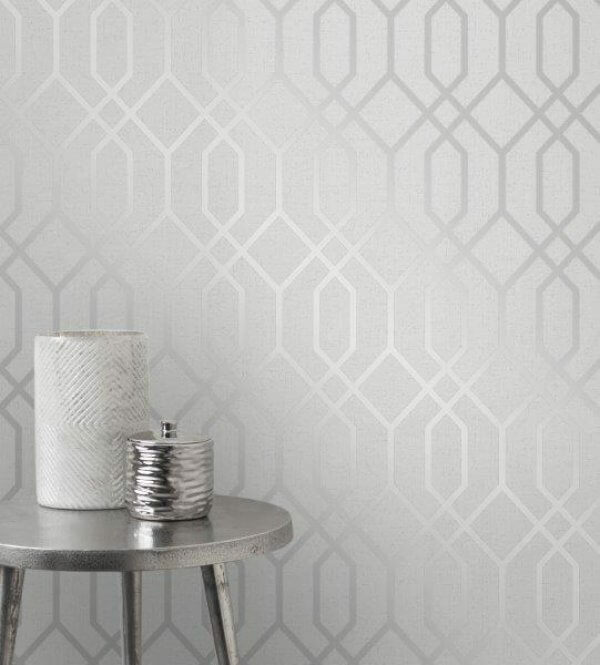 Quartz Trellis is a fabulous new print from Fine Decor Wallcoverings, a fun and modern geometric trellis design to give a new twist on a traditional damask style! Available in three beautiful colourways, this washable vinyl wallpaper has an embossed metallic finish giving a 3D effect and is accentuated with glitter detailing! 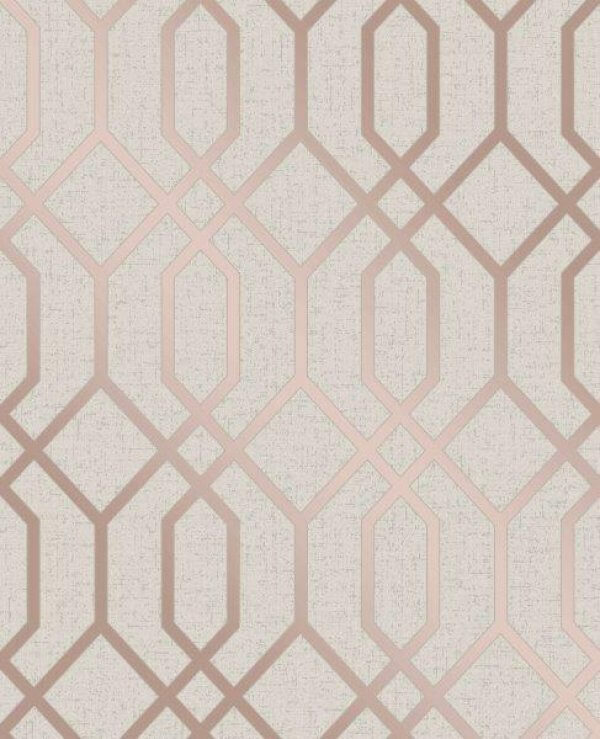 This design would make a fabulous feature wall wallpaper, the toughest choice is which colourway to choose!